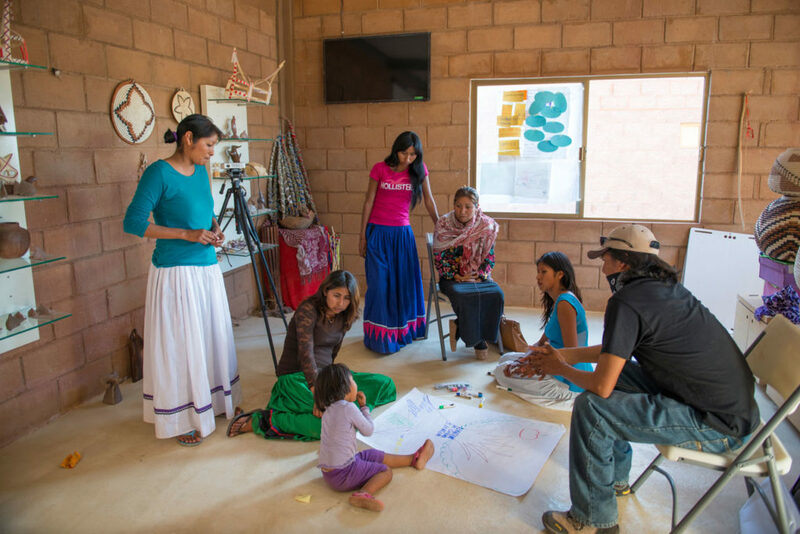 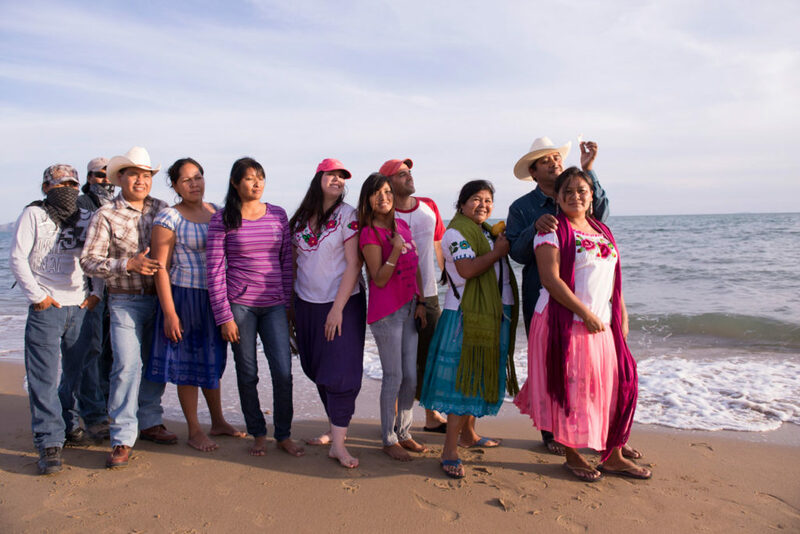 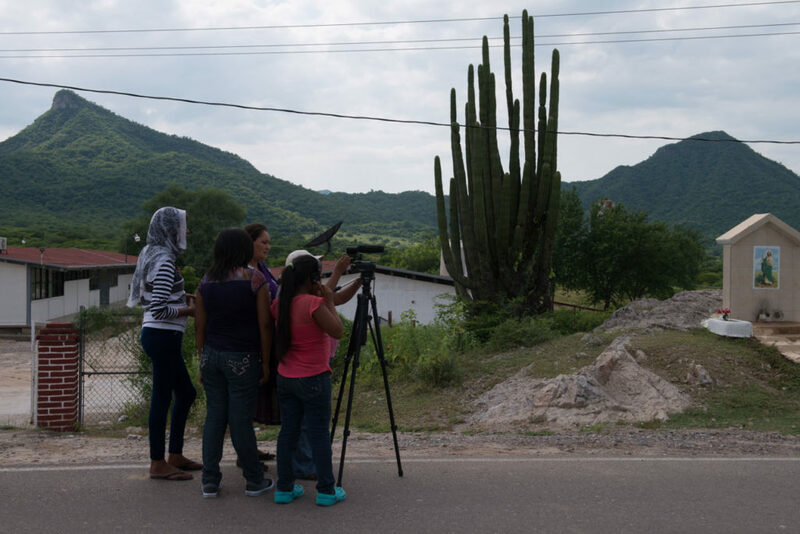 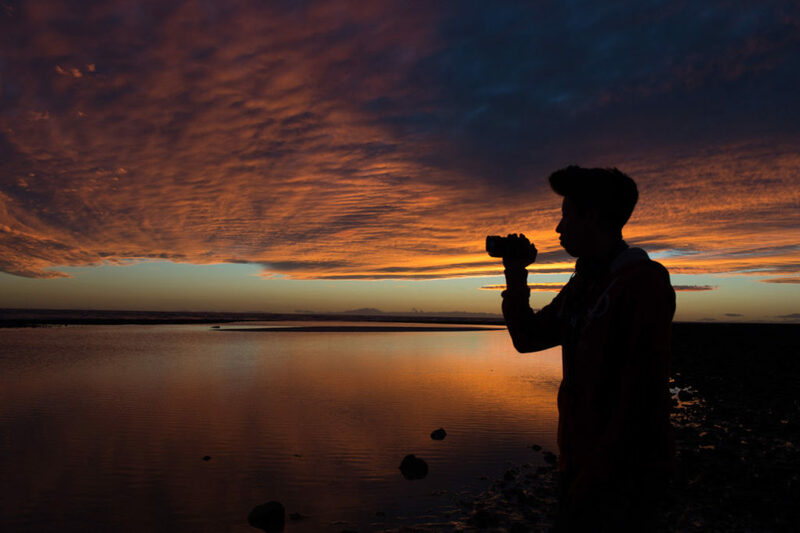 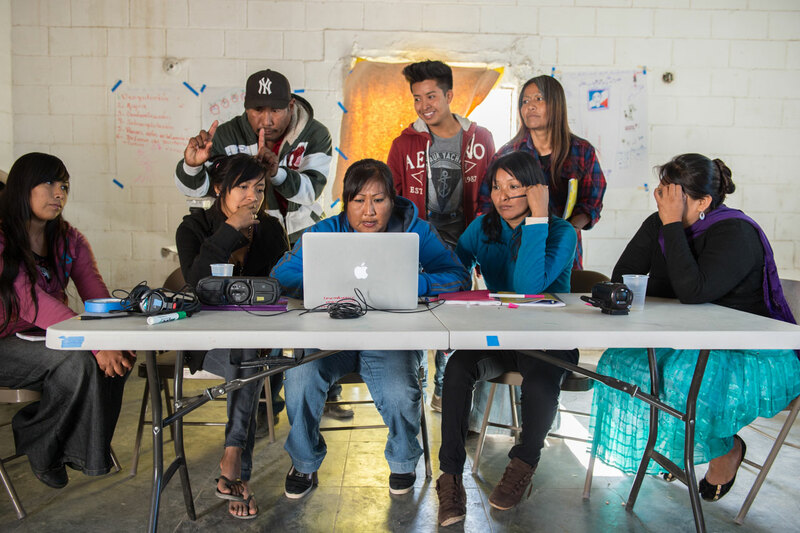 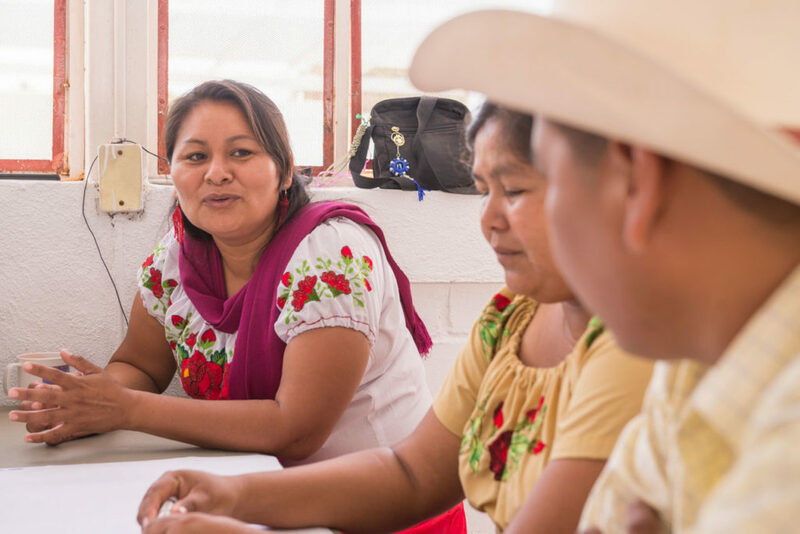 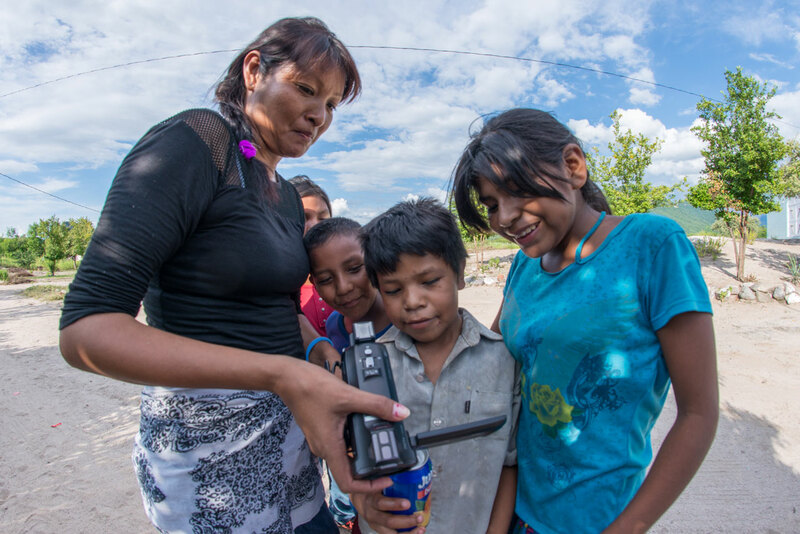 In 2010 we started a journey hand in hand with Comcaac and Yaqui indigenous peoples: we trained them initially as community filmmakers, and from 2015 as Participatory Video facilitators. 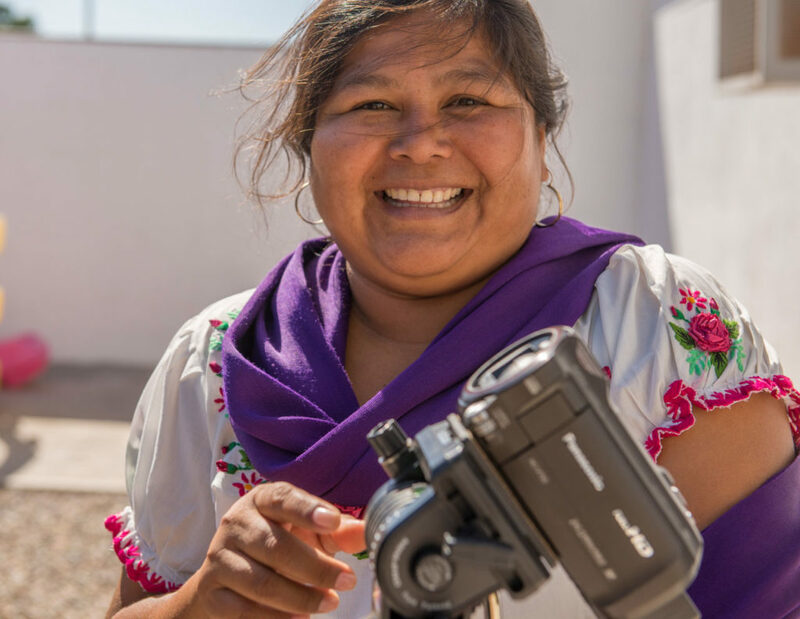 They have founded La Marabunta Filmadora, a collective that involves both Comcaac and Yaqui facilitators working inside their communities as well as supporting neighbouring indigenous groups across Northwestern Mexico. 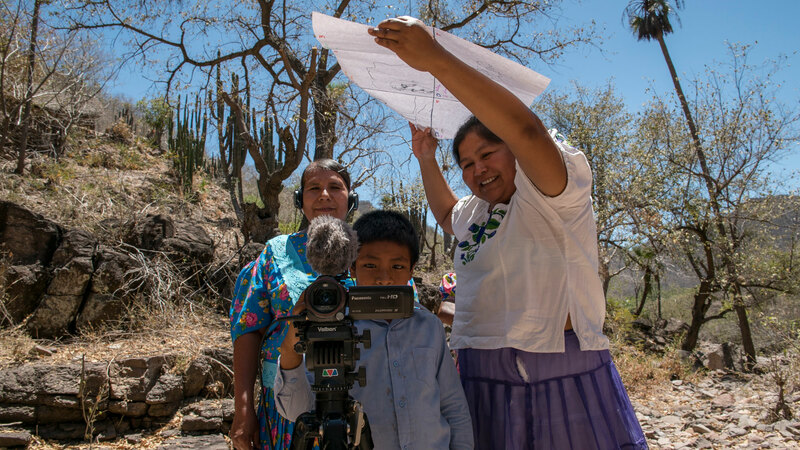 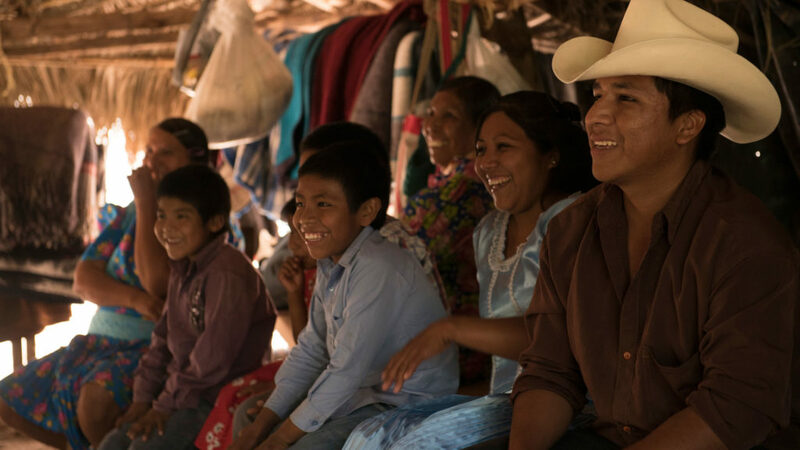 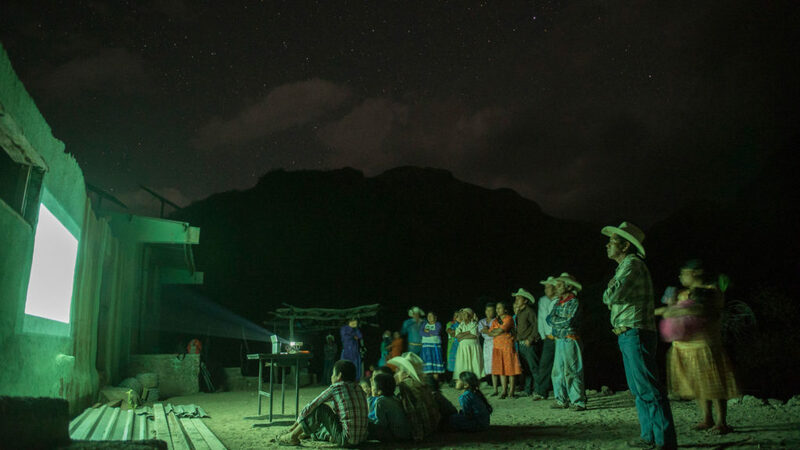 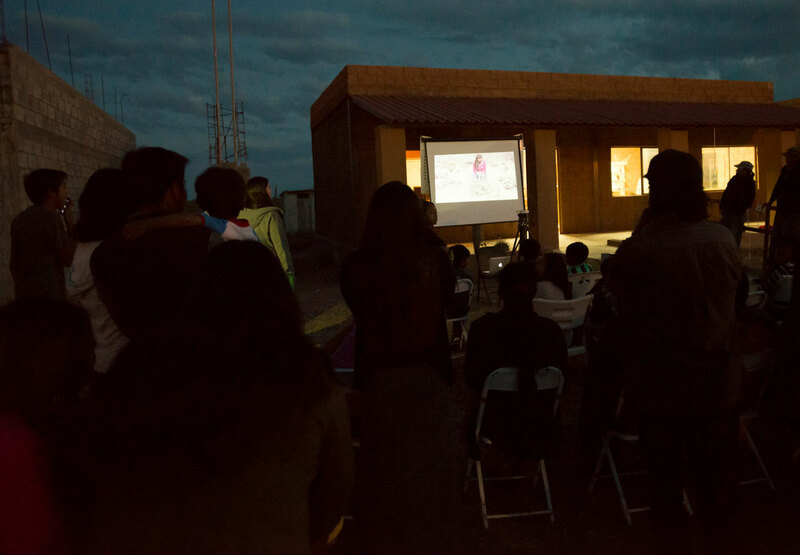 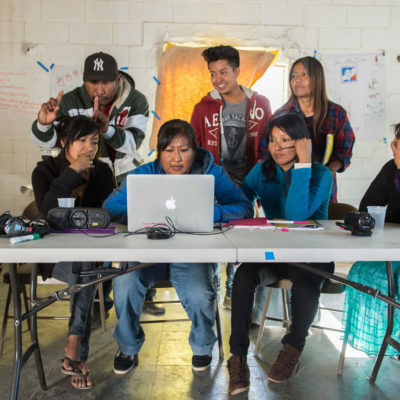 La Marabunta Filmadora are currently working with the Raramuri, Guarijios, Mayos and Pima communities as well as promoting their services through screenings and their YouTube channel. 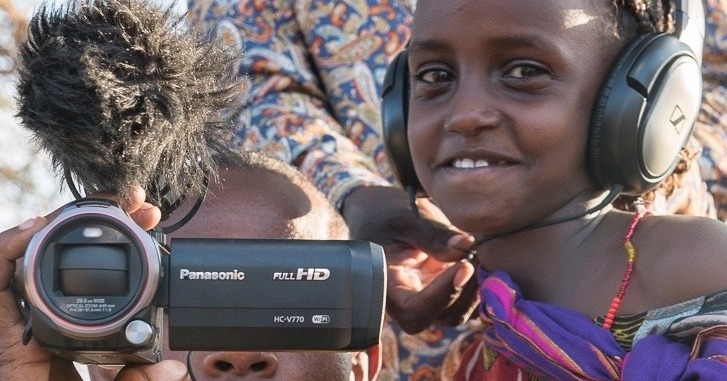 The activities were initiated by Jamut Boo’o and Hantezj Haco alongside InsightShare and funded by The Christensen Fund.